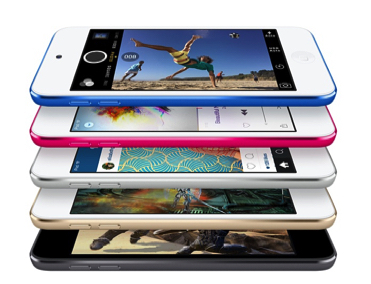 iPod touch comes loaded with powerful built-in apps like Messages, FaceTime* and Safari. And you can connect through your favorite social networking apps available on the App Store. Space gray, gold, silver, pink and blue. 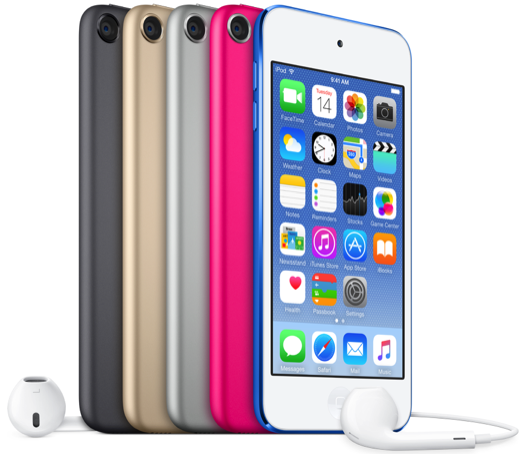 Every iPod touch includes 90 days of free telephone technical support and a one-year limited warranty. If you purchase the AppleCare Protection Plan, you can extend that coverage to two years from the original purchase date of your iPod touch. With an all-new design and all-new features, iOS 10 is our most advanced mobile OS yet. 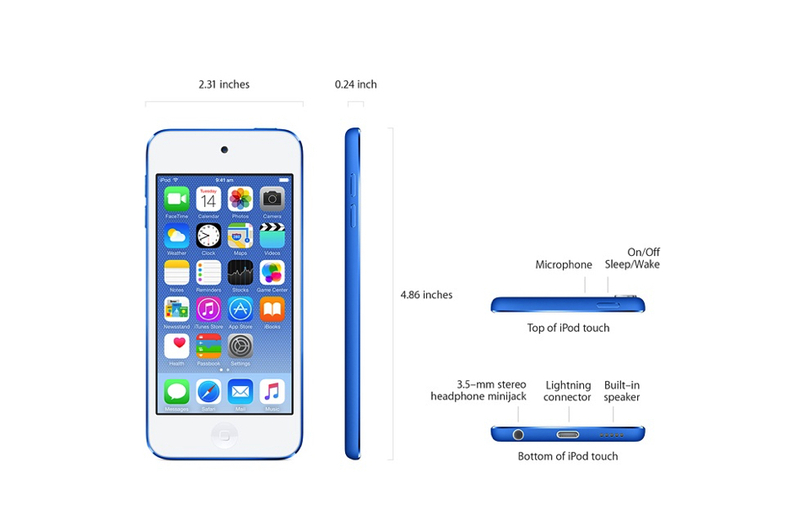 It brings your iPod touch to life in more intelligent and expressive ways than ever.